We have developed a special summer reading program for teens! 1. Sign up for the Summer Reading Challenge and choose your team. Sign ups start May 28. 2. Earn raffle entries by reading books and writing book reviews. Log in to your Summer Reading account to keep track of your books. 3. Come to our teen events in June, July, and August for the chance to win prizes. 4. To finish the Summer Reading Challenge, stop into any location between July 23 and September 9 to pick up your prize. See what other teens are reading. 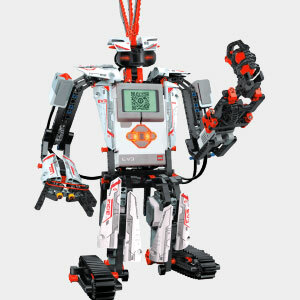 Kids ages 10 and up can explore robotics every Saturday at the library. Using LEGO Mindstorms EV3 kits, these hands-on robotics teach essential coding skills, following directions, problem solving, and more. This is a self-guided, drop-in event. Discover zines, an easy and accessible way to share ideas, comics, stories, news and more. 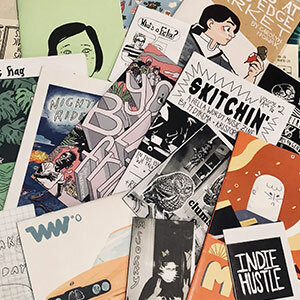 Learn tips for making comics, zine fabrication, and character design from a published local illustrator. Be amazed at the life of the honey bee. Learn how bees make honey and how it is harvested. Discover the three types of bees in a hive and their respective roles. View live bees in an observation hive. 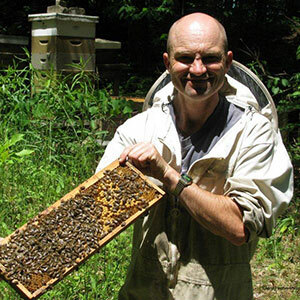 Participate in a question and answer session with an experienced beekeeper and much more in a fun, fast paced presentation that is entertaining and educational. After, teens can examine live bees in an observation hive, taste honey, and craft a hand rolled beeswax candle. 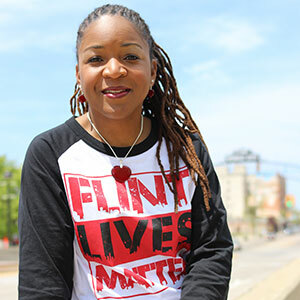 Flint, Michigan native Shani Womack brings her love of community and storytelling in this writing workshop where she will show the importance of storytelling and how people from all walks of life can find ways to share their own stories.